I had two head surgery and an excision of the tumor. I collect money for medicines, rehabilitation and expensive food (coeliac disease). 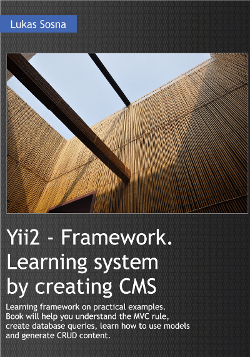 Framework Yii has in its resources: change of operating language, components, caching, error handling, library for sending e-mail, system log, database support, URL manager or checking and providing information about errors. Tool designed to collect and describe documents. When you work in the office, you'll have big collection of documents or you want to scan documents in some logical way, DMS is the ideal solution. Creating texts for websites can cause us problems if we want to create thematic texts. How many times can one write on the same subject? 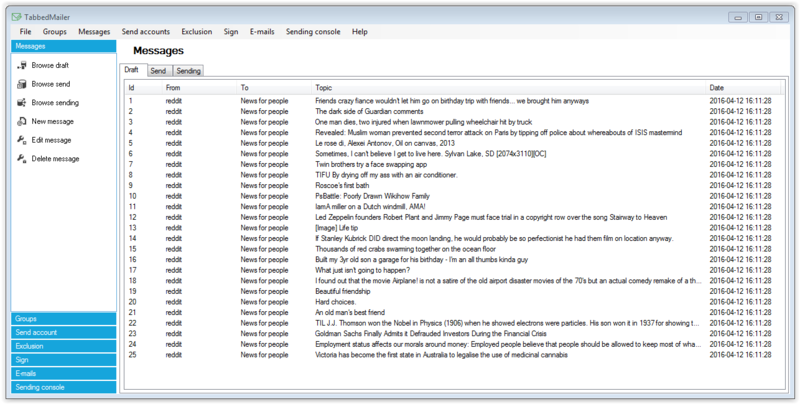 The tool makes it easy to create texts that are similar, but not identical. This will prevent Google from considering the text to be copied from another website and will give Google fewer points. Such texts will vary depending on what we define in brackets. Any number of combinations may be entered from which only one will be selected. "The [Software|Program|tool] is designed to [prepare|generate] reports and to check the [present|current] position of [the website|page] in [the search engine results|result] Google after [entering|inputting] the corresponding [keywords| search words]. Simply add the address of your [website|page], type in your keywords and add the [corresponding|related] tasks to your CRON. The [Program|Software] will automatically [make a search|carry out], so that you will be able to [find out where|find the position] in [the results| the search results] are our [website|page]." "The Program is designed to generate reports and to check the current position of page in result Google after inputting the corresponding search words. 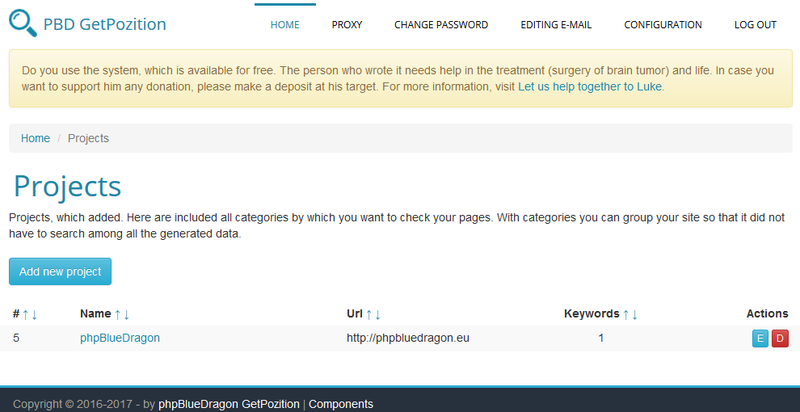 Simply add the address of your page, type in your keywords and add the related tasks to your CRON. The Software will automatically carry out, so that you will be able to find the position in the search results are our page." "The Program is designed to prepare reports and to check the present position of the website in the search engine results Google after entering the corresponding keywords. Simply add the address of your website, type in your keywords and add the corresponding tasks to your CRON. The Program will automatically make a search, so that you will be able to find out where in the results are our website." This allows you to use the generator as many times as you want. Text during generation will differ from the previous version so that it will not be considered as a duplicate. LocalMailer system is designed mainly for people who want to send their letters to a large audience without having to send individual letters. Software is designed for reporting and checking the current page rank in the search engine Google for the relevant keywords. Just add the address of your page, enter keywords, and add the appropriate tasks to CRON. The program will automatically search through what you will see at which position in the search results is your site. The system is designed to keep track of links to their sites on the Internet. You probably know how important these days are links from other websites to yours. It is mainly thanks to them and appropriately selected and edited content page trunks in Google results.